Selling your home or property in British Columbia? Considering selling your home? How many times have you, in your own neighbourhood, seen the same old names doing the same old things? Boring low impact signage, most often not even a feature sheet box or anything whatsoever other than a sign with a name and number. Is that who you want selling your home or property? Does that represent pride of ownership, professionalism, marketing expertise, passion or effort? 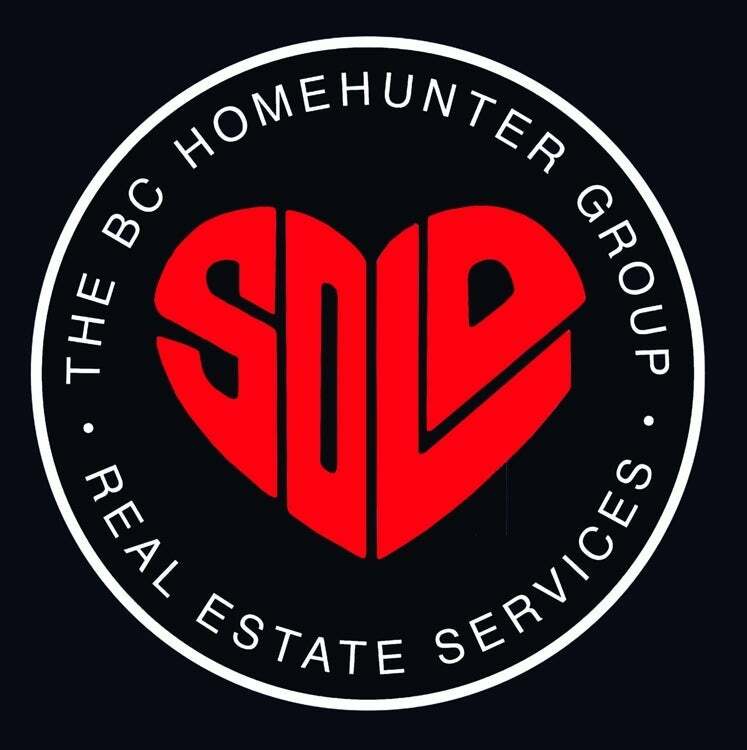 There are many ways our passionate real estate team at The BC Home Hunter Group – Sutton West Coast Realty, are truly marketing and selling experts anywhere in metro Vancouver and the Fraser Valley. Our real estate team is represented in every major lower mainland and west coast real estate market with cutting edge BC Home Hunter web sites and landing sites to drive traffic to our clients homes and properties for sale. BC Home Hunter real estate web sites, a constant stream of updated social media and cutting edge local and international internet marketing that is second to none in our markets. These advantages in combination with our trademark branding, marketing and advertising, drive traffic to your home for sale. You deserve this level of level of customer service, communication, technology and industry expertise. Chances are you or someone you know have seen our trademark BCHH SOLD with heart in your neighbourhood. Our real estate team offers so much more than any other real estate agent or team in your market, including our standard pre inspection of all appropriate listings. What that translates into for our sellers is yet another distinct advantage over their competition on the market. The BC Home Hunter Group's industry standard, home pre-inspection, brings any potential issues regarding your property to light which of course allows us to deal with those potential issues and expose any potential hidden surprises that almost always interfere with or cause an offer to fail. Our team also adds our BC Home Hunter "Pre Inspected" custom signage to your listing and lawn signage. All of which shows any home hunter that our sellers have pride of ownership, adding a definite selling asset to our client homes and properties for buyers. Other realtor's realize that our properties offer more that the immediate comparable's which of course brings our sellers more potential showings, faster and more solid offers. Ask yourself, wouldn't that make a huge difference in any potential home you were interested in purchasing? Our real estate team pays for all home inspection costs, if your purchase the home, period. Anyone can claim they are marketing, construction, real estate and business experts. Our championship Real Estate Team "ARE" the real deal. Just take a look at our web site and compare it to any single agents in your local market, our fully wrapped "community service" vehicle, social media, bus bench, print, video advertising, always ahead of the curve market analysis, history and always up to date content. Our ten minute guaranteed call back time is the only one of its kind in the real estate industry. Our BC Home Hunter Group - "Robin Hood's of Real Estate" Referral and Rewards program is, once again, the only one of its kind in British Columbia. We believe in giving back on a community level. It's all about you, we truly believe that if we do everything imaginable and passionately pour our hearts and souls into serving every single one of our real estate clients then we are successful by default! Simply compare our marketing to any of our market competition and you will see the overwhelming difference our personal branding and marketing offers. We are not like the others, we don't slap our face and name on some bus bench or web site in the hope that "spray and pray" advertising will "hook" a potential client. We love our clients, communities, our beautiful British Columbia and we passionately love, love, love selling real estate and helping home and property owners! The home and property selling experience we offer all of our clients is far above any industry standard. Our industry renowned marketing, advertising and patented techniques can only be offered by a 24/7 real estate team such as ours. Your valuable home or property will always have our high profile - leading edge, custom signage, full colour branded feature sheets, Just Listed mail out’s in your neighbourhood, aggressive local, national and international email and social media marketing campaign. If you agree and your property is suitable we will host both public and agent open houses, video tours on both our web site, YouTube, numerous social media resources, our fully wrapped BC Home Hunter Community Cruiser accompanied local door knocking awareness campaign with your home flyer. We will advertise your home or property in all of the appropriate local print periodicals such as The Real Estate Advisor. Our award winning real estate marketing web site, WWW.BCHOMEHUNTER.COM will host your home or property with plenty of beautiful, glossy, high definition photos, a professional video tour and in many cases our in house drone videos. • A custom designed joint sales plan giving you more control. • A written, guaranteed services contract - if we don't keep our promises, you don't keep us. We want you as our clients and friends for life. • Preferred customer discounts on Contractor Services, Insurance, Moving Services, Home Warranty Services and many more. 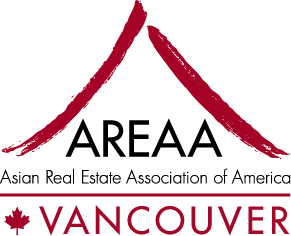 • More value for our earned commissions than any other real estate marketing group in British Columbia. 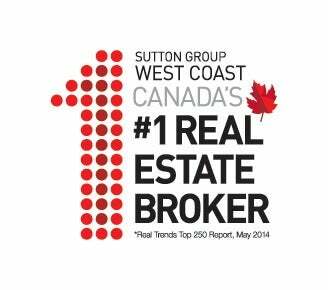 The BC Home Hunter Group is part of the Sutton West Coast Realty family for many outstanding reasons. 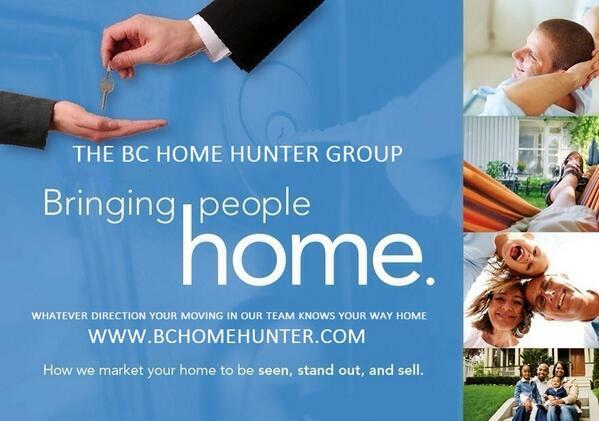 Urban & Suburban Real Estate Team at THE BC HOME HUNTER GROUP today, 604.767.6736. No Realtor anywhere in the lower mainland has the web presence our own real estate sales and marketing team does. our passionate team of industry realtors and experts at “BCHH” are area experts! The BC Home Hunter Group and Mandeep Sendher guarantees to communicate with you via your preferred manner of communication – whether that is telephone, email, text or other – within a schedule that you choose. If we fail to meet that guarantee, we will pay you $250, up to a maximum of $500. 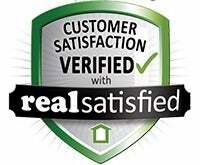 The BC Home Hunter Group guarantees that any and all statements that we make regarding awards and accolades that we have received, achievements that we have made and performance statements that we deliver are authentic, truthful and accurate. If any of our statements are inaccurate, we will donate $1,000 in your name to your choice of the charities or The BC Home Hunter Group's "Follow Your Heart" program. 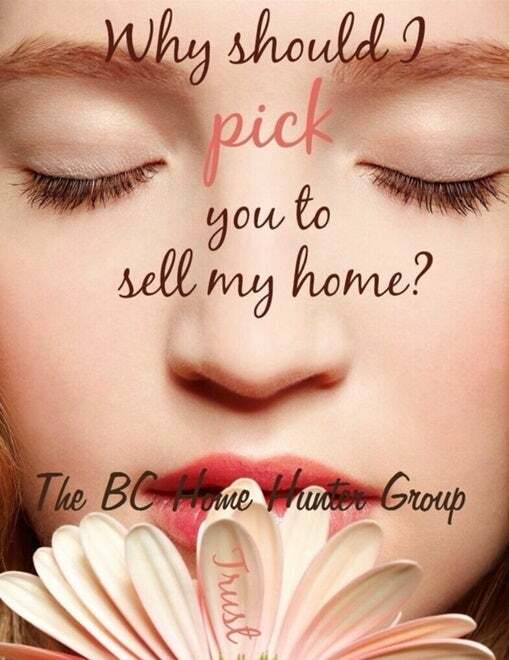 The BC Home Hunter Group publishes our customer programs and strives to live to each of the promises that are made. If we cannot meet one of the promises, we will give you $1,000 at time of closing. Seller's agree to list their home with Mandeep Sendher/The BC Home Hunter Group for a mutually agreed period of time, and to also sign a BC Home Hunter Group Seller’s Agreement.